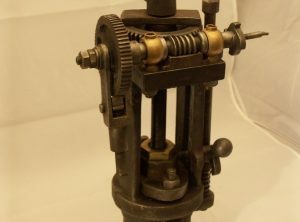 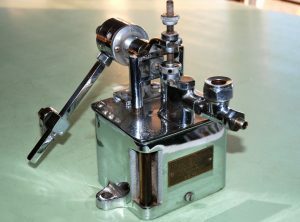 Very nice Nikel plated, single feed, ratchet driven mechanical cylinder lubricator by Hill McCanna, Chicago, USA. 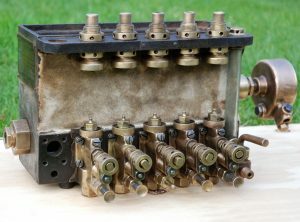 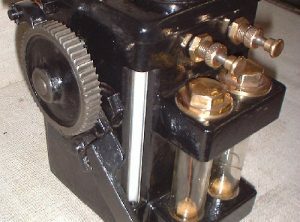 – Model ‘MB’ with a special patent Clutch Drive system. 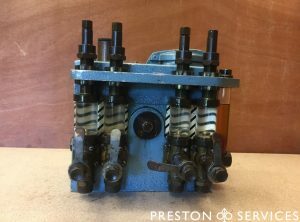 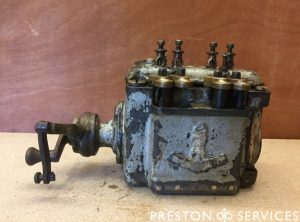 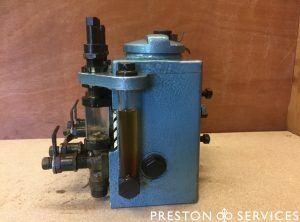 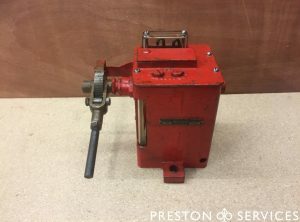 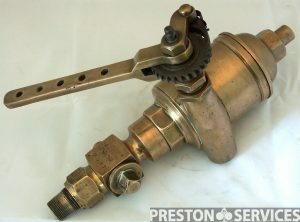 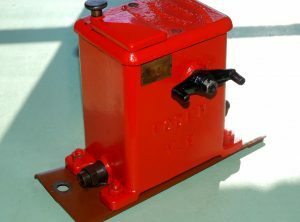 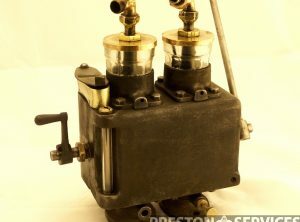 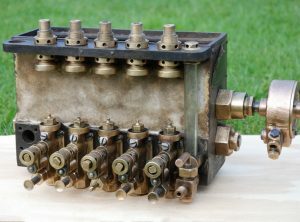 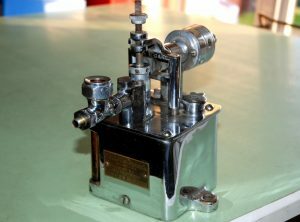 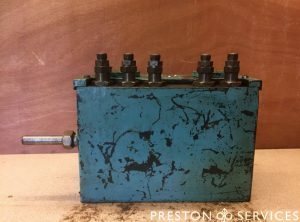 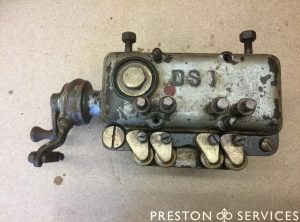 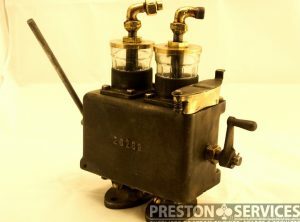 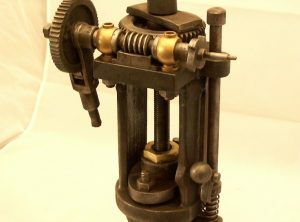 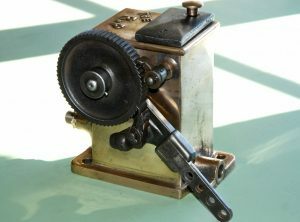 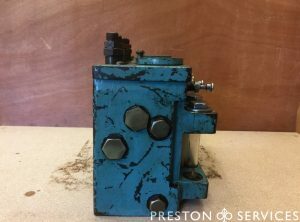 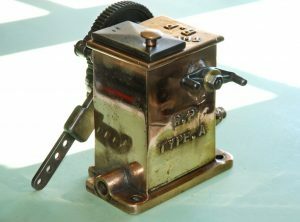 A single feed lubricator suitbale for a traction engine, made by C.W. 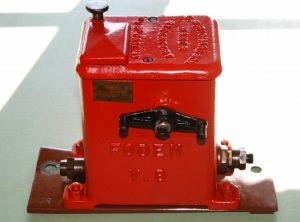 Richardson of Stockport for Foden, Sandbach, with Venables & Blackmore patent badge, in good condition.